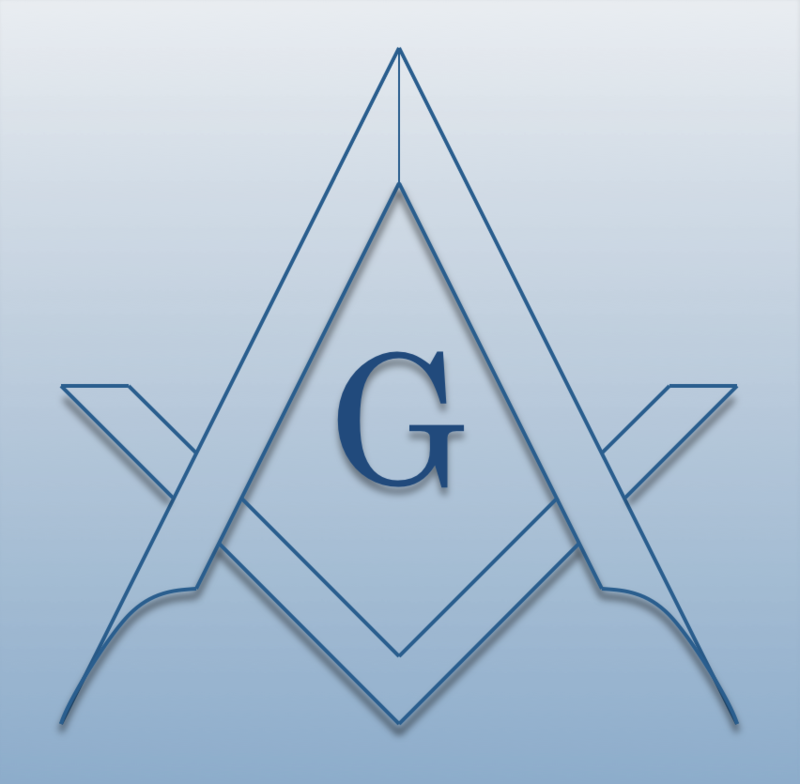 Charity is the byproduct of Freemasonry in practice. That principle is as important today as it was 240 years ago. Freemasonry in North Carolina extends to hundreds of worthy causes and quietly benefits thousands through fundraisers, blood drives, scholarship grants, and even personal phone calls and front porch visits—charity manifests itself in many forms. In addition to the many local charities sponsored by local lodges across the state, the Grand Lodge of North Carolina supports two charities in particular—the Masonic Home for Children at Oxford and WhiteStone: A Masonic and Eastern Star Community in Greensboro.